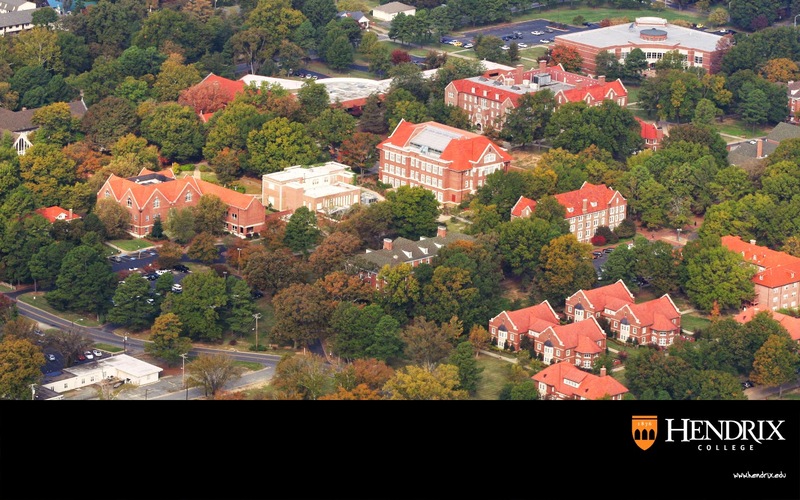 A week later we'll head on towards Arkansas, which is where we'll be spending the next 5-ish months, at Hendrix College. The tiny campus of just under 1,500 students will be quite a change to what we're used to here in Helsinki. Arkansas wasn't our top choice initially, and we ended up being placed there by chance after not getting in to any of the West Coast schools we were hoping for. 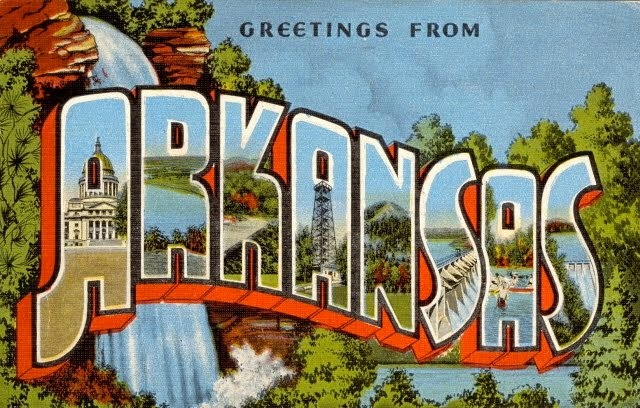 In the end though I'm pretty excited to be going, Arkansas will be a completely new experience, and I feel like we're going to see a lot of places I would have otherwise never really had the chance to visit. A few weeks ago I was still feeling completely chaotic and all over the place with out preparations before leaving. At this point though I can say that finally I think we're about ready to leave! My visa is sorted and Joel should be getting his soon, we've booked flights and hotels and signed up for courses, gotten our health checks and necessary vaccinations sorted. Now we really just need to worry about packing anymore. August can't come soon enough!